With the final results in for 2019, the recruiting attention now turns to 2020 and beyond. The ND coaching staff inked a very solid group in ’19, and now it’s time to take a look at what is needed in the 2020 class. 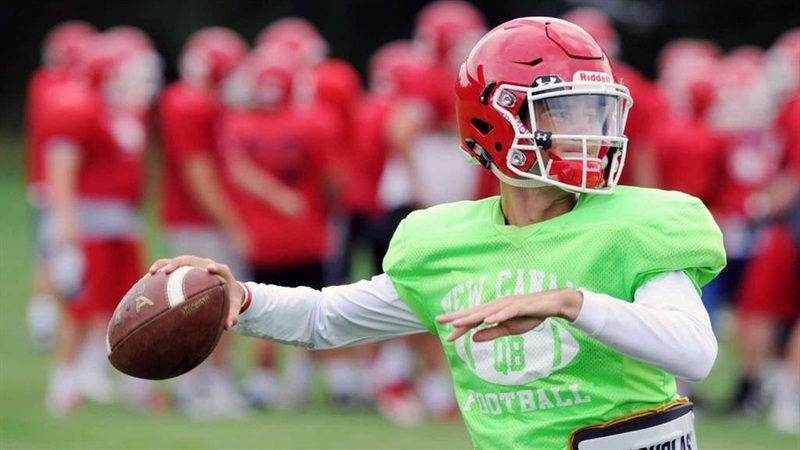 Quarterback (1): The Irish already have a commitment from Drew Pyne, so they likely won’t be looking for another unless something changes with their roster. We don’t anticipate any changes, so ND is likely done at QB for 2020. Running back (2): There is probably no greater need on the roster than at running back.